Motorola is expected to update its E-series of smartphones with the launch of Moto E4 and Moto E4 Plus. The Moto E4 was recently spotted online with a model number XT1762 through the FCC certification. Now, another Motorola mobile has been listed on a certification site, Federal Communications Commission, with a model number XT1773. According to the FCC listing, the Moto E4 Plus will pack a 5000mAh battery which will be non-removable in nature. It will be the first time when Motorola will pack such a larger battery in any smartphone. Besides this, the Moto M4 Plus will have connectivity options like 4G LTE, Bluetooth 4.2, Wi-Fi 802.11, and NFC. 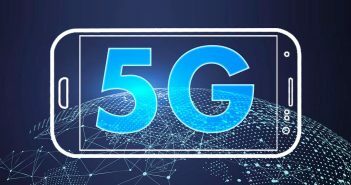 The device will boast an unknown MediaTek chipset in it. Besides, no other detail about the Moto E4 Plus has received yet. We expect that the Moto E4 Plus smartphone will be launched at a price around Rs 10,500 and it will release sometime in August. Like we mentioned earlier, the Chinese smartphone maker is also preparing for the launch of its Moto E4 smartphone. The smartphone (XT1762) will include a 2800mAh battery, 4G LTE, dual-SIM support, and 16GB internal storage. 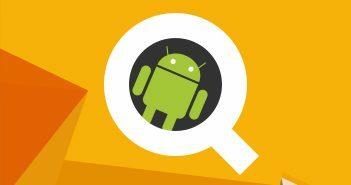 Both the upcoming mobiles are expected to run on Android 7.0 Nougat OS. The upcoming Moto E4 and Moto E4 Plus smartphones will replace the existing Moto E3 and Moto E3 Power. 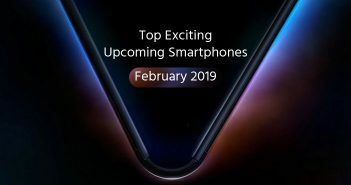 As the upcoming E-series smartphones have passed through the FCC certification, we are expecting the launch of these two phones in the coming months. Apart from the updated E-series lineup, Motorola is also believed to be planning for refreshed versions of its Moto Z and X series. Several reports are claiming that Motorola will launch all these devices at the upcoming Lenovo Tech World 2017 event. More details about this will receive soon. 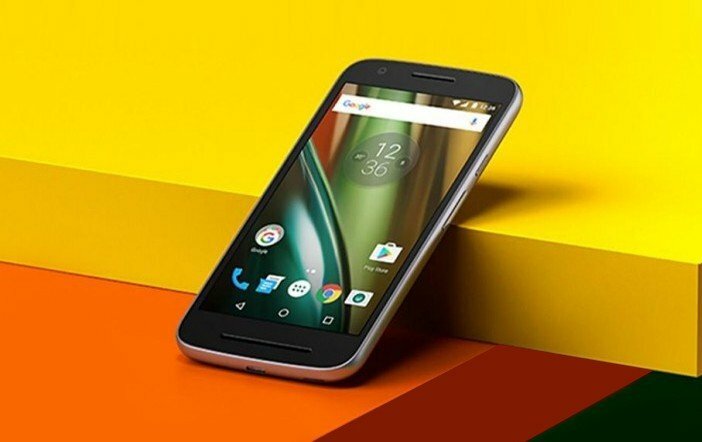 If compared with the Moto E3 Power, the device features a 5-inch HD (720×1280 pixels) display and packs a 1GHz MediaTek MT6735 quad-core processor in it. For photography, there is an 8MP primary rear camera and a 5MP selfie snapper. For connectivity, the device offers Bluetooth 4.0 LE, dual-SIM 4G LTE support, and Wi-Fi 802.11n. The handset boasts a 3500mAh battery. It is a dual-SIM mobile running on Android 6.0 Marshmallow OS. The sensors on board include proximity, accelerometer, and ambient light sensor. The Moto E4 Plus seems to be a perfect budget smartphone in India as very few devices in this price bracket are offering such massive battery capacity. Besides, the other features and specifications are sufficient for the normal smartphone users. Hence, the Moto E4 Plus could be a good choice in budget smartphone space if launched in India.